This story was definitely not for me. It's a somewhat slow-paced paranormal romance with the unbelievably good/nice love interest and the plot strictly dependent on its paranormal features. The audiobook however, was very well performed and it kept me listening for some reason. I loved Anna's voice and the way the narrator put so much emotion into reading her character. So I do suggest you if you pick this one up, try the audio. Recommended audio? I wouldn't have finished the book if I'd read it, so yes. This story was so intricate and managed to involve so many different aspects that it just blew me away. The audio was also extremely well performed. I love how some narrators manage to pull you in somehow. This is a fully-enjoyable, wildly creative, feel-good retelling of the fairytale we all love. 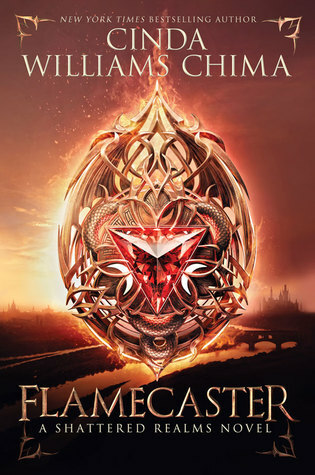 Part dystopia, part fantasy, part sci-fi, part romance, this is a book for everyone. And the audio is even better! 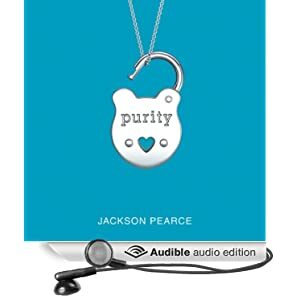 To be honest, at first impression Jackson's narrating was flat and monotonous. As the story went on, I stopped thinking of it as Jackson's flat voice and started thinking of it as Shelby's disinterested, grieving voice and that changed my perspective. Even though the characters were a little uni-dimensional for me, being able to er, "hear Shelby" made me connect with her a bit more. It's such a short audio and the own author reads it so it was well worth listening. Recommended audio? If only to listen to Pierce, yes. I respect authors who read their own book well. Sad! 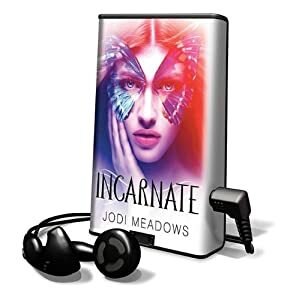 I really enjoyed INCARNATE. 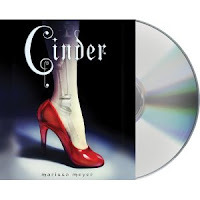 I also liked CINDER, and I'm glad to see that it worked well in audio form.